Sentinels Pion Neutre: If it is not on the 1st or 8th rank, when a piece (not a pawn) moves a pawn appears on the square it vacated. 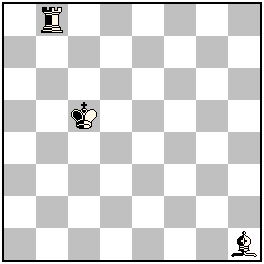 If the piece is a neutral piece the pawn is neutral otherwise the pawn is the same colour as the piece. Chameleon Chess: All pieces on the board which are displayed as orthodox Q, R, B, S, are Chameleons. 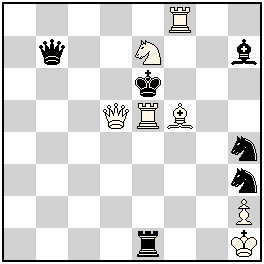 A Pawn can promote only in Chameleon-pieces. You can сlick on “Solutions” to show or hide the solutions!